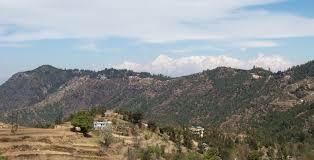 Mukteshwar is a town and tourist destination in the Nainital District of Uttarakhand. It sits high in the Kumaon Hills at an altitude of 2,285 meters above sea level in serene beauty of Himalayan range. The place is surrounded by deep forest with abundance of flora and fauna, rich in wild life and full of many rare species of birds. This place has great significance in Hindu religion also as it gets name Mukteshwar from a 350 year old temple Mukteshwar Dham where Lord Shiva, the most revered deity of Shaivism sect resides. The top of the mountain on which Mukteshwar temple stands offers astonishing and marvellous views of the imposing Himalayan range. Nanda Devi, Nanda Kot, Nandaghunti, Trishul and Panchachuli are the major peaks visible from Mukteshwar. One side of Mukteshwar is covered by dense forest and on the other side it offers splendid view of the enchanting valley and the Himalayas and opens a window on rich, colourful and vibrant Kumauni culture. The place is 51 KM from Nainital, 72 KM from Haldwani and 343 KM from Delhi. The programme will include exposure to Nature/Jungle Walk, mountaineering activities of rock Climbing & Rappelling, River Crossing and a number of other outdoor activities. There will also be a 2 hours capsule training program on CPR Management/injuries and First Aid. A village visit attachment and cultural programmes will be star attractions of the programme. 6.00 AM/12.00 Noon and transported from Kathgodam to Supi Village, Kafligair, Uttarakhand and Orientation, Acclimatization walk & Training on HAS (High Altitude Sickness) in the evening at 5.00 PM. Day 2: Jungle Trekking at Kafligair: Jungle trekking is the best way to rejuvenate your mind and feel afresh. Mukteshwar is the ideal destination for those who want to connect with the nature. While it provides for some amazing sightseeing, quite walks in the natural surroundings which have an enticing charm of their own. It can be the very pleasant to delight in the morning freshness and admire the matchless beauty of the mighty Himalayas. This will enhance the environmental awareness amongst the participants. Day 3: Village visit including visit to Fruit Garden to tell about the Flora & Fauna etc. Day 4: Trek to Thakur Peak with packed lunch. After Sun Set view of Snow peaks return to Night out camp at Thakur Peak base. Day 5: Sunrise of Snow peaks, Certificate distribution, recreation activity and return to Kathgodam after lunch. Programme & route schedule are subject to change without prior notice. This expedition is open to YHAI members who are 15 years above and physically fit. This condition will be adhered to strictly. Under age will not be considered in any case. BY Train: Kathgodam/Haldwani railway Station is the nearest railway station, Kathgodam is well connected by railway network with major destinations of India. Taxi and bus are easily available from Kathgodam/Haldwani to Almora. By Bus: Haldwani is well connected by motorable roads with major destinations of Northern India and Uttarakhand State. Uttarakhand Transport Corporation runs buses from Delhi to Haldwani on regular basis. N.B: Booking is based on first come first serve All Offline Booking confirmation is subject to availability of seats. Without admit card and Medical Certificate do not claim your registration as confirmed. Note: Seat once booked may not be re-scheduled or transferred. In case you are unable to join this trek you will get 50% of the prog. Fee which is Rs.3550 /- (Except Online Charges) as refund, provided your online cancellation request is received before 25th April 2019 (positively). Any request received after the last date of cancellation will not be considered. Participants who have booked online should cancel online before 25th April 2019 (http://yhaindia.org/program-cancellation.php). Any unforeseen event / strike or natural calamity will not be considered as a cause of cancellation. Refund will be given after completion of the programs. Accommodation in Hotel/Tent on sharing basis will be provided. Simple, nutritious vegetarian meals will be provided. Trained/expert camp leaders will be available for guidance. Medicines will be available in the camp. First aid/ basic medical assistance shall be provided. 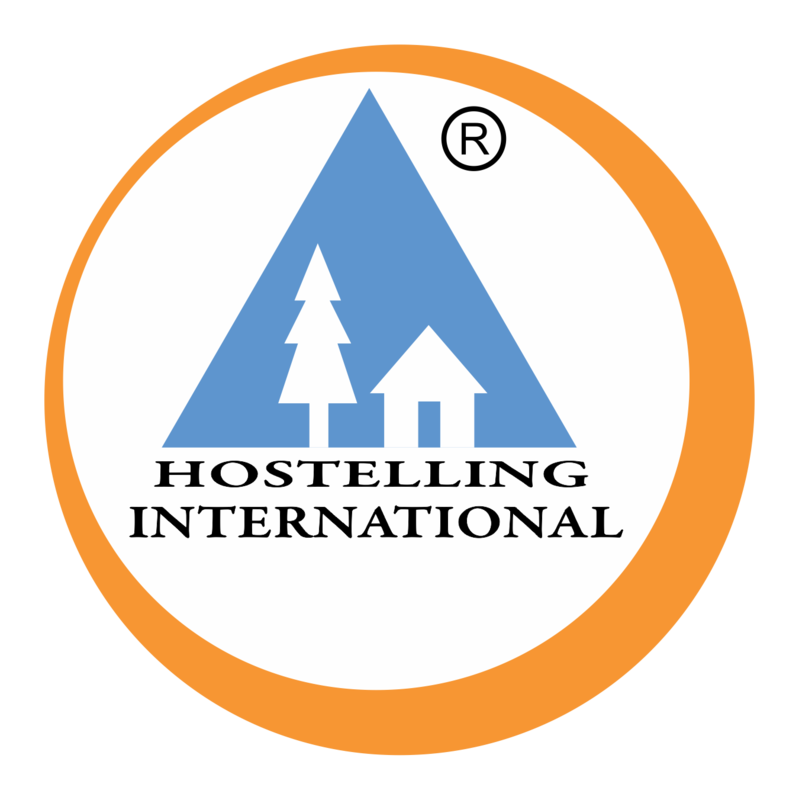 While every care has been taken to ensure safety, The Youth Hostels Association of India, Delhi State Branch will not be responsible for any accidents, illness and any such unforeseen eventualities. The Trekking Expedition organized by Youth Hostels Association of India have the approval of Ministry of Personnel, Public Grievances and Pensions (Dept. of Personnel And Training), Government of India, vide Office Order no. 28016/3/89-Estt (A), Dated 25 October, 1989. Participants working in the Central Govt. Organization can apply to the authorities concerned for availing special casual leave for the duration of the expedition. This leave can be sanctioned by their office up to 30 days in calendar year. Participants, who successfully complete the trek and abide by the discipline of the program, will be awarded certifi cates. 4. This is an environment friendly trek. Do no litter any wrappers or spoil the trial in any way. In case you find any wrapper, plastic bag or anything left by trekkers on the way, please carry the same with you and deposit at the next camp. 5. Burning of woods during camp fire is strictly prohibited. 6. Medical Certificate is compulsory; you have to summit Medical Certificate at the time of reporting. If found flouting the rules, your participation will be terminated with immediate effect.